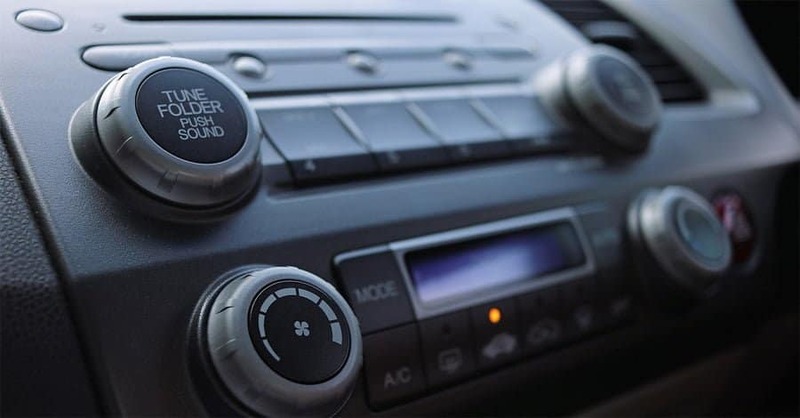 The first thing most of us do upon entering our car is turn on the stereo and up the volume! 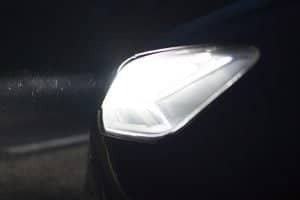 Music has become an inevitable part of the driving experience, whether it’s just a short drive to the workplace or a long road trip across the country. This is why it’s important that your car is equipped with the best car stereo for sound quality that you can find. Why do you need to upgrade your car’s audio system? You spend a lot of time in your car — you use it to get to work, to go shopping, and for long road trips. Your car is more than a vehicle for you. It’s almost like your second home. It is quite important that your second home is safe, comfortable, connected, and entertaining. Most of the stock stereo systems that come with cars will provide some entertainment, but they usually lack features, such as hands-free calling, smartphone integration, and high-quality sound. On the other hand, after-market car stereo systems can provide you with an excellent high-quality sound as well as many different playback options. 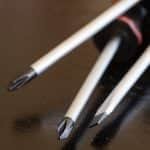 They also feature a hands-free connection to your smartphone. 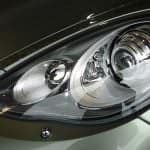 Amplifiers, subwoofers, and loudspeakers all have a significant role in sound quality, but every good music experience starts with a car’s stereo head unit. Cars and other vehicles are generally not the best space for good sound. Your car stereo system needs to compete with the sound of your revving engine and your tires hitting the road. The shape and the materials of your car interior reflect and absorb the sound waves differently. This results in very different sound qualities in different cars, and this range is quite wide. For example, some audio receivers with flat EQ settings can sound amazing in a Mustang and completely terrible in a Charger. The same audio system can sound amazing while you drive your car on a freeway and terrible while you are parked. The best car stereo for sound quality will give you a multitude of options and maximum control over frequencies so you can adjust the sound accordingly. Other than control over the sound, you should also consider smartphone integration and playback options. 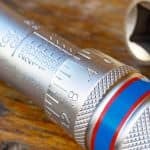 The most important thing you should consider in the audio performance is the power output. The power output must match your speakers. If this specification doesn’t match, the speakers will not produce an accurate audio. If the speaker is underpowered, it’s more likely that it will be damaged. Therefore, it’s better to go with a high-power stereo system. The maximum power output is how much power a stereo can produce for a short period of time, and the continuous power output represents how much power its internal amp can regularly produce. The pre-out voltage and the signal-to-noise ratio are also indicators of performance. The signal-to-noise ratio is the quality of the signal that goes to the speakers. This is the ratio of the unwanted noise to the wanted signal. Similarly, the pre-out voltage represents the strength of the signal that goes to the speakers. Higher voltage means a stronger signal, which means less noise. To help you deal with the changing environment of the car, a good stereo should offer you proper control over the shape of the sound. This control is provided by EQ band presets. Each band allows you to control specific frequencies in order to compensate for the loss of quality. The best car stereo for sound quality will have 10 to 13 equalizer bands. The best car stereo will offer you comprehensive playback options. For example, internet radio apps will allow you to stream the music from the app on your smartphone via Bluetooth or USB. AUX ports are also quite convenient because you can play music from any device via analog signal. The best stereo system will also have an HD radio. This is a digital radio which is much better than the traditional one. HD radios contain metadata which allows you to see the song and artist’s name. Using a smartphone is one of the things you should never do while you drive. This is extremely dangerous. But you don’t have to be completely disconnected from your phone. You can still safely use some of the basic features of your phone. With a good car stereo, you can take important calls without even touching your phone’s display. 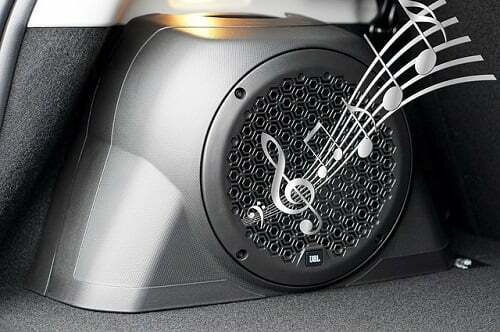 The best stereos even come with modern noise-canceling microphones that will eliminate road noise and feedback echoes. 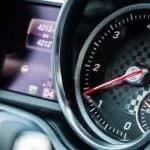 Most car stereos look much more attractive than stock stereos that come with the car, and this might attract some unwanted attention. This is why one of the key features of a good car stereo is a detachable display/faceplate. With a detachable faceplate, you can remove the most important part of the stereo from your car and prevent it from being stolen. One more display feature you might want to consider is the variable color of the display. A display that allows you to change its color means that you can easily match it with your car’s interior or your personal preference. In the event that you yearn to make a tough, yet in-vogue expansion to your auto’s sound framework, getting the Pioneer DEH-150MP Single DIN Car Stereo with MP3 Playback might be your favored decision. It comes outfitted with a CD-recipient, in-dash AM/FM, and MP3 collector with a remote. It works at the level of 50 watts over 4 channels and offers the advantage of an LCD that is helped with LED light for better execution. Besides, it touches base with the measurements of 9” x 10” x 4.5” and weighs 2.9 lbs. Its media playback is bolstered with WMA, and there is an arrangement of a robbery impediment and separable face plate that accompanies the advantage of the anti-dust design. The Pioneer Car Stereo System is known for offering the upside of cutting edge design at an inexpensive price. The Pioneer Car Stereo System continually remains one of the most sought-after products due to its multi-utility capabilities and smooth outline. 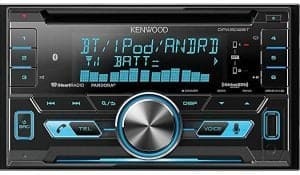 Kenwood’s DPX502BT CD collector offers various approaches to play your main tunes, as well as a large group of sound-tweaking alternatives. You can match up two phones by means of its Bluetooth for remote comfort, or specifically modulate your cellphone to have control over your music. At that point, you can utilize the collector’s variable shading show and hearty equalizer to customize its look and sound. You can play music from an iPhone or Android that is connected to the collector’s front-board USB port. You can likewise make the most of your most-loved Pandora and iHeartRadio internet radio stations from your iPhone utilizing the USB association and with your Android utilizing Bluetooth. Notwithstanding spilling sound with Bluetooth, you can combine your telephone with the Kenwood for hands-free calling. The DPX502BT incorporates an outside receiver, so guests can hear you loud and clear. JVC’s KDRD87BT CD Receiver presents a versatile sound lover’s fantasy, including approaches to playing digital music, internet radio, SiriusXM satellite radio, and other music alternatives, such as CD and AM/FM radio. You can make and receive hands-free calls and also switch between two matched telephones utilizing its inherent Bluetooth. 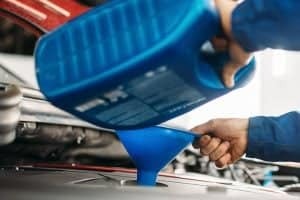 This is especially convenient for vehicles with more than one driver. What’s more, JVC offers a two-year guarantee. Bluetooth empowers you to remotely stream sound. You’ll truly appreciate playing music from Pandora and iHeartRadio on this incredible sounding music system. In case you’re an iPhone client, you have the option of plugging into Apple Music for considerably more assortment. What’s more, the KDRD87BT incorporates a delicate AM/FM tuner to catch all your neighborhood stations as well. You can likewise bring your own particular music, podcasts, or book recordings for personal entertainment. Sony packs a ton of significant worth into the CDX-GT320 CD receiver. Above all else, this budget-friendly stereo works with Sony’s discretionary iPod connector, so you can gain full iPod power from the stereo. 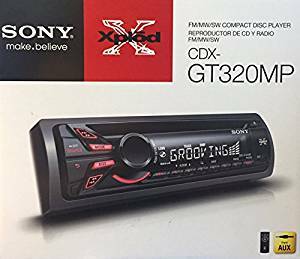 The Sony Xplod CDX-GT320MP Cd Receiver sets you up for further extension with controls for satellite radio and Sony’s HD Radio tuner. This adaptable receiver gives you the power to make the most of your music gathering in the car. Notwithstanding standard and recordable CDs, the stereo additionally plays MP3 and WMA formats, and you can connect any convenient sound player to the front-board assistant information. You can tune into the previous evening’s podcasts or your most recent playlist while in transit to work. Sony’s intense inside amp and quality CD area convey astonishingly clean sound. You’ll discover two arrangements of pre-amp yields for extending your framework with outer amps and subs. Sony likewise incorporates a helpful remote control. The Alpine CDE-143BT Advanced Bluetooth CD Receiver is the ideal model for somebody who is searching for a receiver that has an appealing cost and an amazing sound quality. Improving your melodic decision alternatives, it takes acoustics to the next level. Completely customizable, it has a 3-band equalizer and an incredible channel to diminish twisting and impedance commotion. Completely perfect crosswise over cell phones, it is an incredible purchase to change your auto radio framework. It likewise takes into consideration CD-R/RWMPS/WMA and AAC playback. 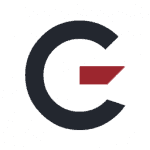 It is a brilliant approach to upgrading your music alternatives. Strong and very well built, the receiver is simple and enduring. Having the capacity to stream your applications, alongside your cellphone, it is a superb approach to listening while traveling. 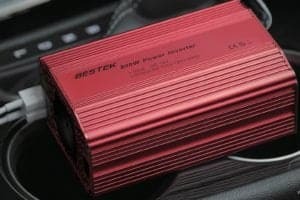 For those hoping to patch up their auto stereo without a huge cost, this is an astounding unit. With regards to sound, it might be a bit weaker than other models; however, the sound quality is still good and also allows you to utilize voice-controlled hands-free controls, which are not always found with other systems in this price category. This model permits you to change your auto framework; however, in the event that you need to redesign once more, you won’t feel regretful about making a refresh. 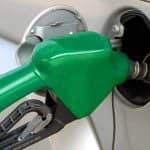 No matter if you use your car for local commuting or long road trips, you will most definitely spend a lot of time in it. So don’t waste your precious time with a lame stock-stereo system. Upgrade your car stereo system and enjoy your time on the road. 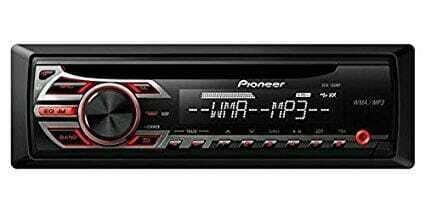 GgarageChief’s favorite is the Pioneer DEH-150MP Single DIN Car Stereo with MP3 Playback. Pioneer is a serious company and they don’t mess with quality. This car stereo offers everything you might need and more, and it looks amazing in almost any car.